Date October 9, 2018 . The Minister for Culture, Heritage and the Gaeltacht, Josepha Madigan TD has announced additional funding of over €36 million for her Department in 2019, an increase of 12% on 2018 allocations. 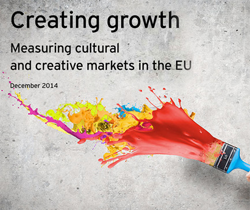 The increase in funding is comprised of €21 million in capital expenditure, an increase of 39% on 2018 funding and €15 million in current expenditure (6% increase) and will allow for total expenditure of some €339 million towards culture, language and heritage in 2019. 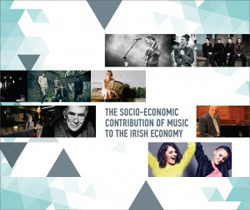 The Irish Music Rights Organisation (IMRO) welcomes the Budget 2019 increase for funding for the arts. “Today’s announcement of an increase in funding for the Department of Culture, Heritage and the Gaeltacht is welcome. In a challenging budgetary environment, it shows commitment on behalf of Government to continue towards the doubling of arts funding by 2025 as set out by An Taoiseach Leo Varadkar. 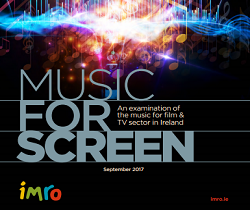 At IMRO, on behalf of our 12,000 members who are musicians, songwriters and performers in Ireland, we believe that now is the time for a National Music Strategy. 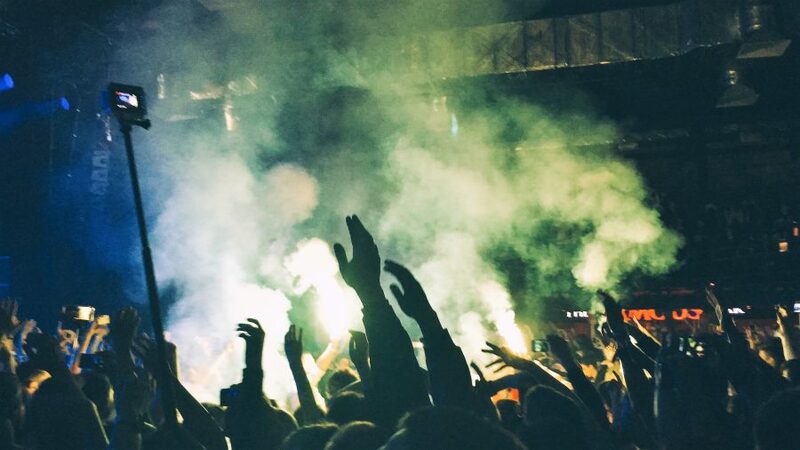 Such a strategy, delivered at very minimal cost and involving industry and Government collaboration, can support real growth in Irish music and we hope that today’s announcement creates space to deliver on it. Gaeltacht, Irish language and the Islands funding increased by €5m (8%) on 2018 allocations. This includes an additional €2m in funding for Údarás na Gaeltachta to support the maintenance and creation of jobs in Gaeltacht areas and increase supports for Gaeltacht co-operatives, and an additional €600k to continue the implementation phase of the language planning process. Minister of State for the Irish Language, the Gaeltacht and the Islands, Joe McHugh TD, said: “The €5 million increase which has been allocated in Budget 2019 for the Irish language, the Gaeltacht and the Islands will cement the success of Bliain na Gaeilge 2018 and build on the impetus that has grown around language planning over the course of the last year.